3.0 version update: better physics, handling and design. New cars. 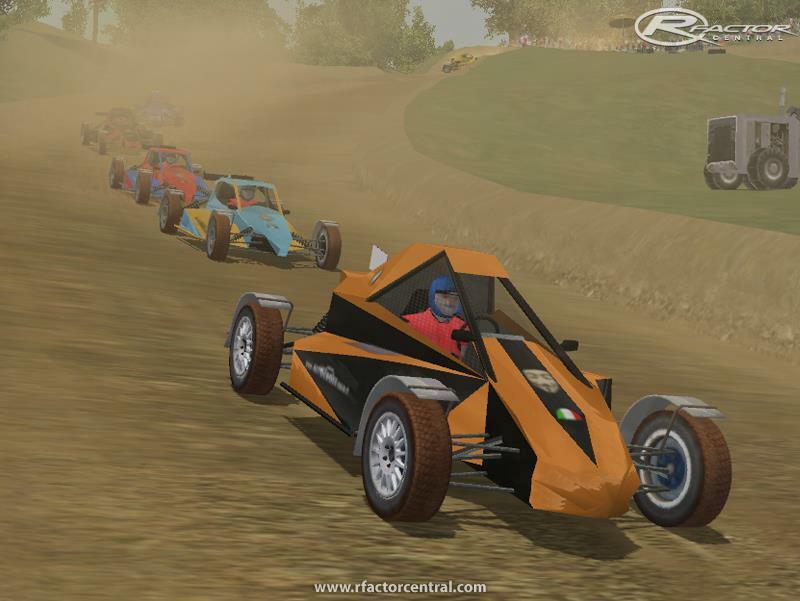 Autocross buggy 1600 are single seater prototypes racing in the european autocross championships, following FIA rules. They use both motorcycle and road car engines, max 1600cc. 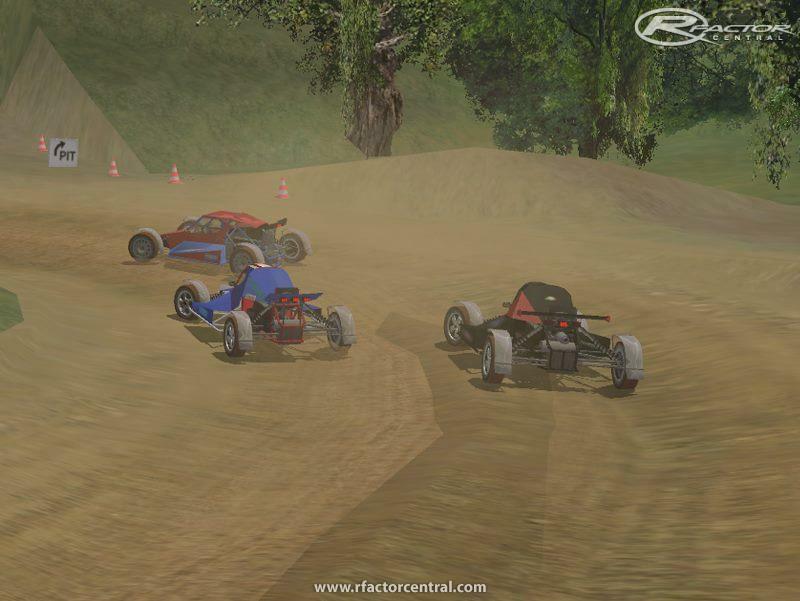 In 2.0 version (togheter with many improvements in graphics and physics of the cars) we added the buggy 1600 in the 2wd version. In the italian championship they are called "Junior" and they can race toghether with 4wd buggy 1600, even if they usually race in a separate class due to little slower performance. 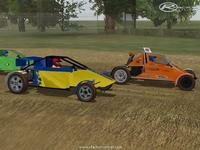 But they are great fun to drive, so we proudly added them to this mod. To use this mod, just unrar the file in the main rfactor folder. 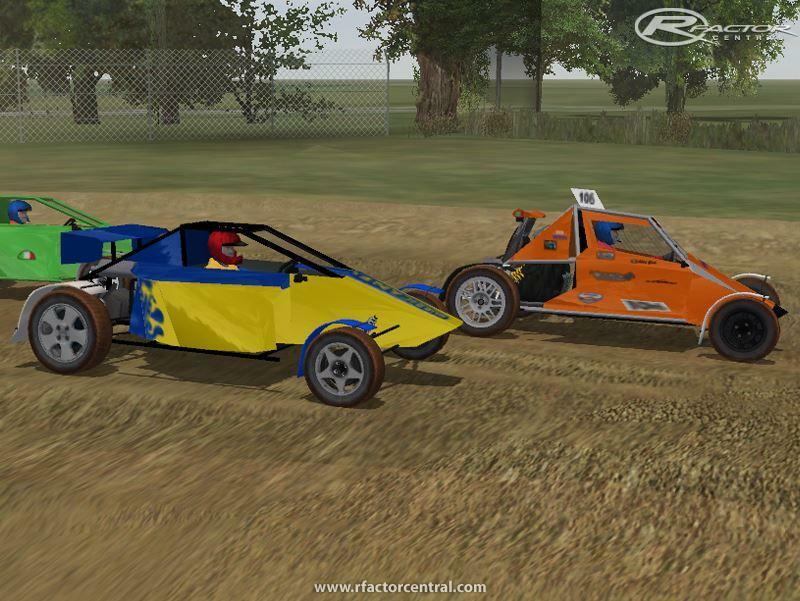 There are currently no setups for Autocross Buggy 1600. Add a Setup. There are currently no car skins available for Autocross Buggy 1600. If you are a painter you can share skins for this mod via the Car Skins area. Visit the Spray Booth for painting tips & tricks.